Kazakhstan is the undoubted leader in mining production in Central Asia. 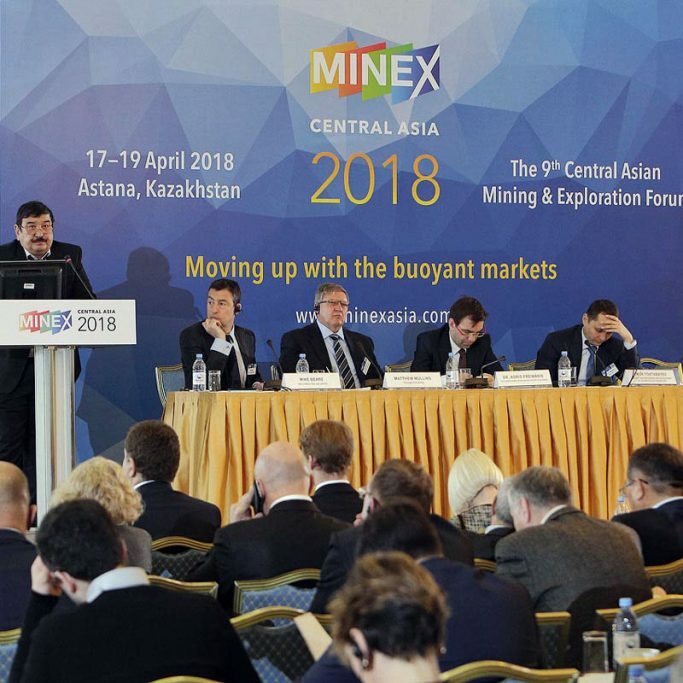 To draw the attention of our audience to the enormous positive changes taking place for business and for investors in the mining and geological exploration sectors of Kazakhstan, the 10th-anniversary forum was organised under a new name, MINEX Kazakhstan. The Forum was organised by the MINEX Forum Secretariat, which has branches in Kazakhstan, Russia and the United Kingdom. The longstanding partners of the forum are the Department of Subsoil Use of the Republic of Kazakhstan; the Committee on Geology and Subsoil Use of the Ministry of Investment and Development of the Republic of Kazakhstan; and, the UK Department for International Trade. The forum has been held in Kazakhstan since 2010 and is one of the most prestigious and best-regarded mining events held in Central Asia. Every year, the forum provides a platform for the presentation of key changes and the most important mining and exploration projects being developed in Kazakhstan and the countries of Central Asia. 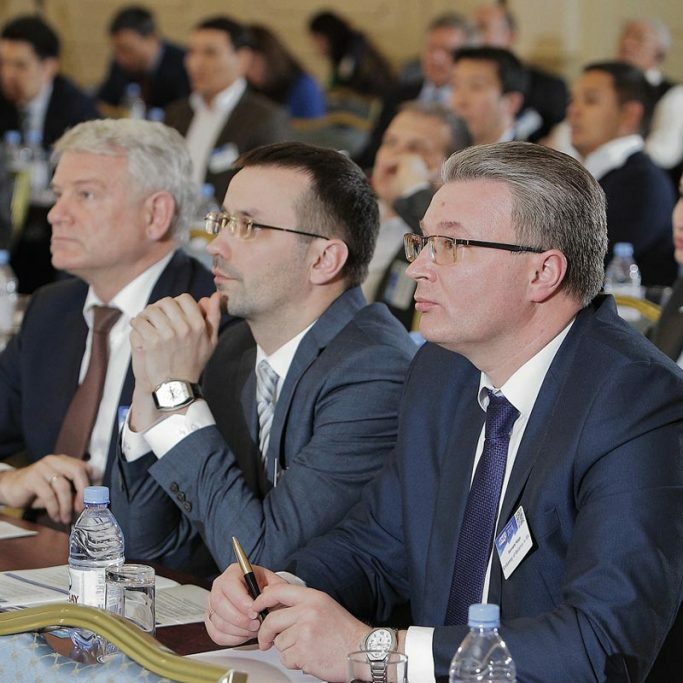 Annually, the forum brings together more than 400 senior executives from mining companies, representatives of ministries of mining, investment companies and banks, service companies and equipment manufacturers from Kazakhstan, and from more than 20 countries from the surrounding region and further afield. 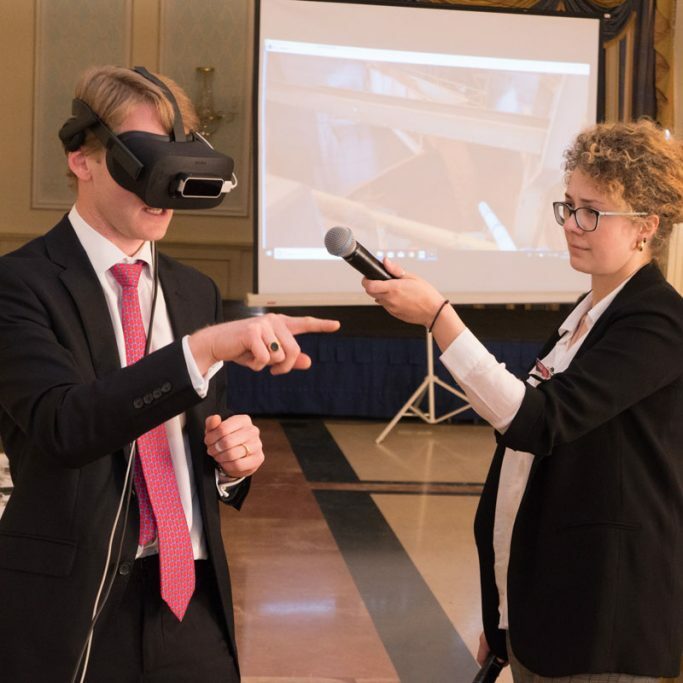 What’s new at this year’s forum? During the forum, a New Projects, Investments and Technologies Fair was held. The programme included technical sessions offered the platform for presenting promising ideas, technologies and case studies which are either unique or not widely adopted across the countries of the Eurasian region. Changes were made to the format of the sessions to increase their interactivity. The forum provided a platform for focused events devoted to the presentation of new trends and technologies in the fastest-growing segments of the sector. For the first time, the programme contained events dedicated to the digitisation in the mining industry. Digital technology is already a reality. Back in the day, the competitive advantage of participants in the mining sector was measured by how successfully they extracted natural resources, but now it is measured by how effectively companies exploit the information at their disposal in order to optimise production, reduce losses, increase their effectiveness and provide safer working conditions. The ability to organise the collection, retention and processing of information quickly leads to a competitive advantage and may even help the development of new business models. The programme contained new digital projects that have been successfully implemented both within and outwith Kazakhstan. We discussed the prospects for the future implementation of digital technologies in different segments of the mining industry. Participants in the forum have been given access to the mobile event app, which provided access to the programme and the profiles of presenters, private and group chats, the list of participants (using the app), and the opportunity to arrange meetings between participants during the forum. The app and chat function is available for up to six months after the forum.